Promotion of Ecolab's 2017 CSR Report and related content. Ecolab is committed to reporting annually on our own sustainability progress but also on the even greater positive impact we make by working with our customers, providing technology and expertise to help them achieve their sustainability goals. A trusted partner at nearly three million customer locations, Ecolab (ECL) is the global leader in water, hygiene and energy technologies and services that protect people and vital resources. 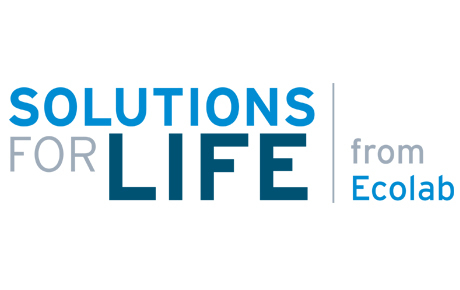 With annual sales of $14 billion and 48,000 associates, Ecolab delivers comprehensive solutions, data-driven insights and on-site service to promote safe food, maintain clean environments, optimize water and energy use and improve operational efficiencies for customers in the food, healthcare, energy, hospitality and industrial markets in more than 170 countries around the world. For more Ecolab news and information, visit ecolab.com. Follow us on Twitter @ecolab or on Facebook at facebook.com/ecolab.